Youth and Cannabis: Does Legalization Set Them Up? Seriously, my concern is that my young patients will now be the focus of anyone involved in illegal drug activity once marijuana goes mainstream with liquor and tobacco. My only contact with this world of illegal drugs has been via youth. Their stories of dealers and dealers’ expectations are frightening and open up possibilities for youth that are very difficult to solve without a much more in depth dialogue than we are currently having. For many years, I have been asking my patients to help me develop ways of speaking with them about drugs and alcohol so that I am effectively communicating the concerns about using these at their age and at any age. There is significant evidence that public health campaigns that effectively communicate the risks of a behaviour can help to deter that behavior. I want to be an effective communicator. To help prepare myself for this new world, I am reading everything I can about the impact of cannabis legalization in other jurisdictions. Besides a public health education campaign, what other measures can I use to increase awareness of the risks of cannabis use in youth? I was very intrigued by some of the ideas in this CBC story, and particularly the notion that the legalization of cannabis may help to “normalize” conversations about it. With young Canadians smoking more cannabis than their same age peers anywhere else in the world, we likely should have “normalized” this conversation long ago. I want to extend my conversations to the point where we’re discussing what “normal” substance use is. I want to discuss a better approach to the mental health problems associated with cannabis use disorder and cannabis dependence. 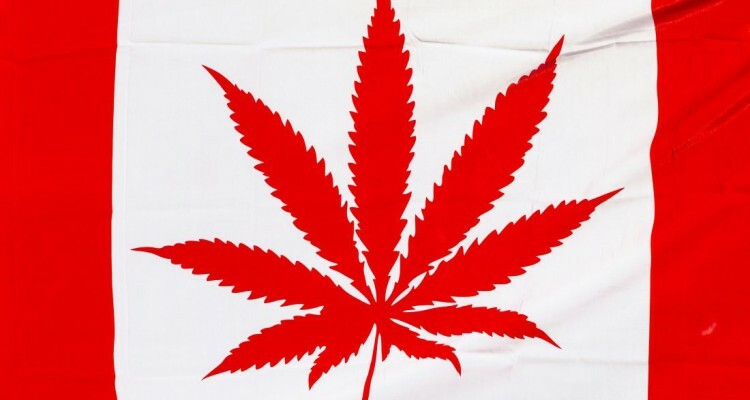 I also think that we need to consider how knowledge about cannabis use in Canadian youth can better inform lawmakers so that Canada’s youth are not caught as the focus of trafficking schemes, since law enforcement has been clear that illegal activity related to cannabis will not just disappear on July 1, 2018. Once adults can all head over the neighbourhood Cannabis Control Board of Ontario, dealers may turn to the markets that are left and youth are one of those markets. Keeping young people safe from every possible negative outcome is my main concern with the legalization of cannabis. I know what my concerns are but there are no measures proposed that will address these concerns. 1. Once cannabis is legal and regulated in Canada, how will we adapt public health education to include youth? 2. How will we prevent Canada’s youth from becoming the focus of illegal activity related to cannabis? 3. In the midst of our new “openness” about cannabis, will we talk about mental health, about cannabis use disorder and cannabis dependence, any more effectively than we are now?